It is medically and scientifically proven fact that Whole Wheat Bread is better over regular one. I used to be a big skeptic when it came to Whole Wheat Pasta- it does not taste that good, but things have really improved these days. I recently bought some whole wheat penne, and it tastes really delicious and nutty. The texture has improved as well it becomes soft, just like regular pasta. 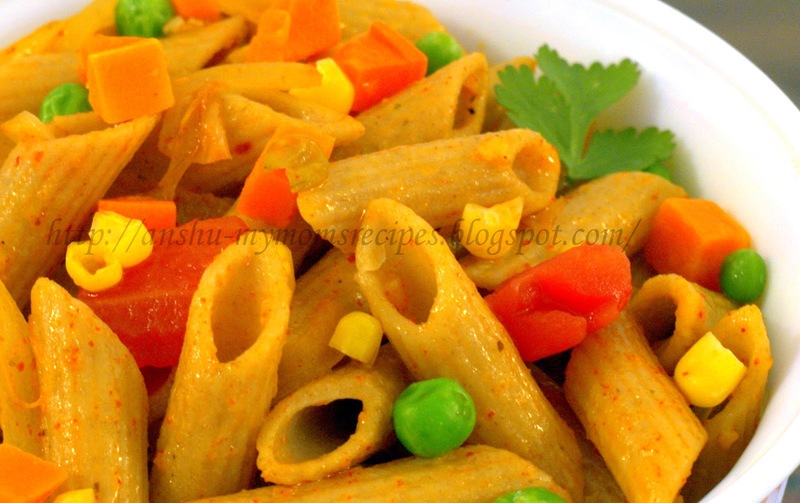 Health benefits with good taste is the main reason for my inclination towards whole wheat pasta. So, a little health conscious person like me will definitely prefer whole wheat pasta over regular pasta at least for half of my pasta meals. 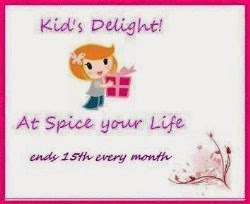 1 teaspoon Paprika Powder (optional) - to reduce the sweetness of corn. While water is coming up to a boil and pasta cooks, stir-fry the vegetables - Heat a deep skillet over medium heat with extra-virgin olive oil. Add garlic and cook 2-3 minutes, add onions and saute for another 2-3 minutes. Add all the vegetables, except tomato, and stir fry for 3-4 minutes or until crisp-tender. Add the tomatoes, salt, and paprika powder and lower the heat. Meanwhile prepare the White Sauce - In a small, heavy saucepan, melt 2 tablespoons of butter over low heat. Blend 2 tablespoons of flour into the melted butter. Add 1/4 teaspoon of salt. Cook over low heat, stirring, for 4 to 5 minutes. (Cooking for this length of time will minimize 'flour' taste). Slowly add 1 cup of milk and Parmesan Cheese, stirring constantly. Continue cooking slowly until smooth and thickened. The sauce is ready. Add Pasta to the vegetables. Drizzle with EVOO. Stir-fry for 2-3 minutes. Add the white sauce and 2 tablespoons of reserved pasta water. Mix well and toss to combine, taste and re-season with some salt and pepper. Serve hot. Delicious n definitely healthy..love the combination of ingredients you used.. This looks like a delicious and wholesome pasta - Lovely post! Also thanks for your vote, sweetie :) Glad you liked the video. btw, love your rajasthani blog - are u not posting there anymore ? Pasta looks very tempting. I had a look at your other blogs also, the Darjeeling pictures are amazing. @ Priya...thats true...since long I have not uploaded any traditional Rajasthani cuisine...will soon plan to make something..Thanks. Healthy is best! Like you, I used to turn my nose up at the thought of whole wheat pasta, but I'm a believer now. 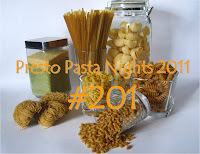 Thanks for sharing a great dish with Presto Pasta Nights. Mmmmmmm, I'll have a bowlful please. Sounds delicious. Must try wholewheat pasta again. Gave up trying it years ago. looks delicious..very nice blog with nice pics. first time here and loved ur collection of recipes.. following u!